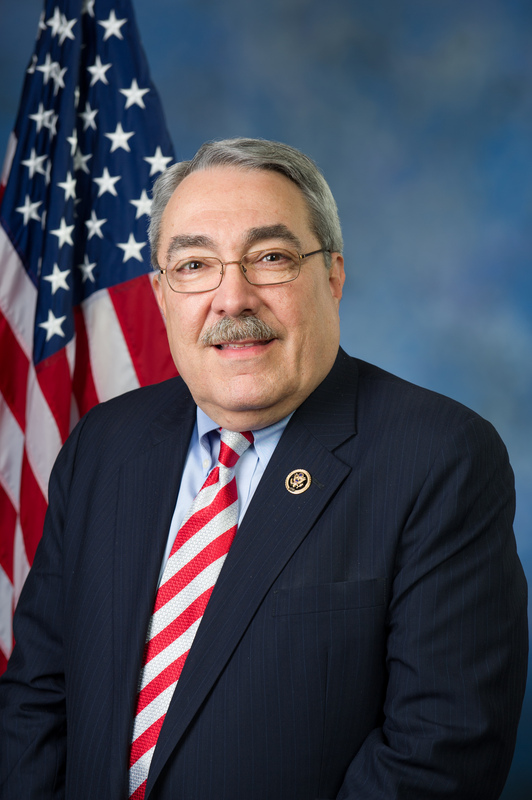 Congressman G.K. Butterfield to Speak at Next Power Luncheon - Ward and Smith, P.A. With February right around the corner, the Greenville-Pitt County Chamber of Commerce has announced the next featured speaker for its Power Luncheon series. Congressman G.K. Butterfield will deliver the keynote address at the February 19 event. It starts at noon at the Hilton Greenville. Congressman Butterfield was elected to the U.S. House of Representatives in a special election back in 2004. 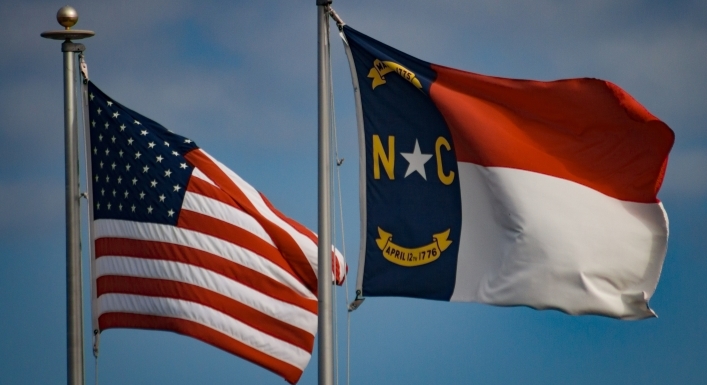 He represents the First District of North Carolina, which stretches from Durham to Elizabeth City. Tickets are $20 for members and $30 for non-members. Sign up here. Ward and Smith is a proud sponsor of the Chamber's Power Luncheon series.